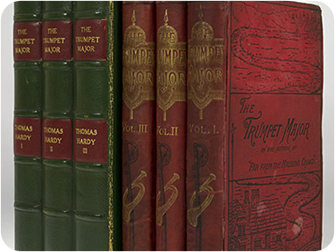 Thomas Hardy published The Trumpet-Major, in which he described the strong beer of Dorchester, ``bright like an autumn sunset``. 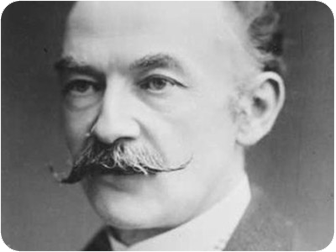 Thomas Hardy was an English writer and poet who was born in 1840 and died in 1928. 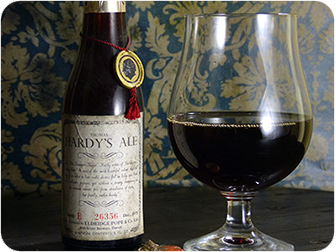 To commemorate the 40th anniversary of the writer’s death, Eldridge Pope Brewery created the Thomas Hardy's Ale. 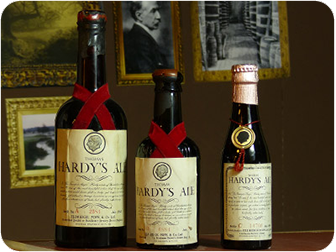 The story of Thomas Hardy's Ale, which initially was to have been produced as a one-off, began again. 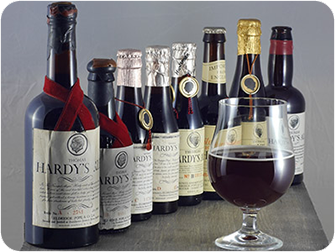 By 1999 the brewery decided to permanently discontinue production of Thomas Hardy's Ale due to excessive production costs. 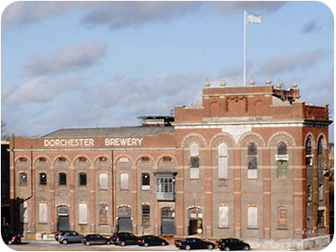 The following year Eldridge Pope Brewery closed its doors. 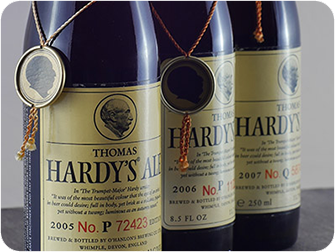 Due to the persistence of American importer George Saxon, Thomas Hardy's Ale was reborn in 2003, produced by O'Hanlon’s Brewery. Unfortunately, in 2008, a new suspension decreed the demise of the beer. 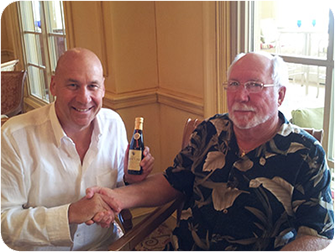 The Vecchiato brothers bought the brand and the recipe from Saxon. This was the start of a new, challenging venture: three years of research, development and investments to revive Thomas Hardy's Ale. Finally, in 2015 the gamble paid off!  Today the cellars of the many Thomas Hardy's Ale enthusiasts are ready to expand with the new Thomas Hardy's Ale, which won the Gold Medal at International Beer Challenge and World Beer Awards. 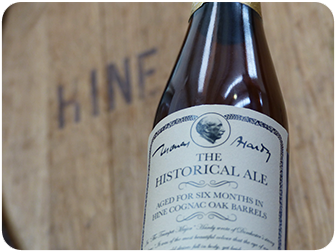 Inspired by the first vintage, we decided to age a small quantity of Thomas Hardy’s Ale in oak barrels: The Historical Ale, a multifaceted Barley Wine with precious notes of Cognac.